← I need a perc test! If someone wanted their corners marked, the cost may be $200. If they wanted a full survey, the cost might be $450. If they opted for the former and then later decided they needed the map and what not, my crew would have to go out and do the full survey still. Therefore, there the only credit that might be given would be $50 for making the survey go a bit smoother. The total cost to the client would be $600. Here are the general levels of work that can be done. There are often things that can be added on, but this is just the framework. This implies that we are not surveying the property and we are just finding the property corners and flagging them, with Pattaya Prestige Properties you will definitely find your property. This means that we are not getting out the survey equipment and are not verifying the corners. This also means that if the corners are not found, they are not being set. This last thing becomes an issue when you are dealing with old properties that may or may not have a single corner on it. This is the process of finding, verifying, marking, and replacing (if needed) the property corners. We don’t locate the improvements and I don’t generate a survey map. A key element here is that people seem to want to go this route to save money, but later they want something from me stating that the corners are good and what not. The only thing I can give them is a survey. My company doesn’t do these normally. Occasionally we might in order to save the client some money. This is especially useful in mountainous regions where the cost to pursue rear property corners would increase the price of the survey well beyond a “normal” lot survey. This is what people expect when the hire a surveyor, typically. It doesn’t include marking lines, however. It does mean we locate all known improvements and show them on a map. We also do all the corner stuff from the previous list. We also locate and show any known easements, encroachments, overlaps, gaps, etc. Here is a chart comparing the differences between each of the types listed above. Note that marking line is an additional charge. In the old days of surveying, the field work required that the crew traversed each line. Therefore, they could cut line and mark the boundary as they went (within reason). Handheld computers have made surveying easier. To take the path of least resistance and locate only the ends of the line no longer requires a mathematician. We don’t have to move down each line and because of that marking line would increase the time it takes to do the field work because we have to go down each line and that increases the cost. *The amount of time that is included for court testimony is limited – based on each individual case. Furthermore, failure to disclose the existence of a potential dispute may nullify this “included” service. I’ve been curious about the different work that a surveyor does, and I’m glad that you talked about there being 4 basic levels of their work. We’ve been needing to have a surveyor come to my dad’s house to get things marked off for him, and it sparked my curiosity about their work. I’m going to have to see if we can find a good local surveyor and try to figure out which of the 4 levels we need for our service! Thank you! Not every surveyor does every level. I have met many surveyors who will not “only mark corners.” They claim there is too much liability in it. 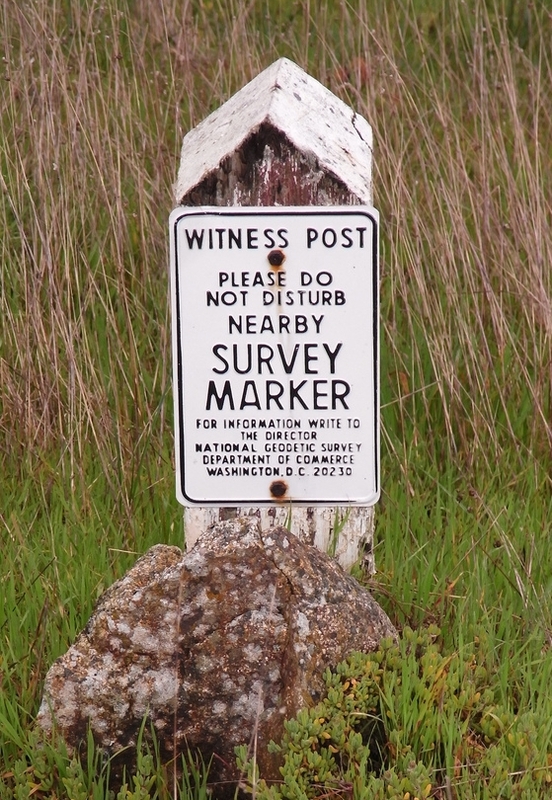 I have found that many people think they just want their corners marked, but later want to have a full survey done. Actually, they just want a copy of the survey without paying for the work. Maybe this is the liability that these others talk about. 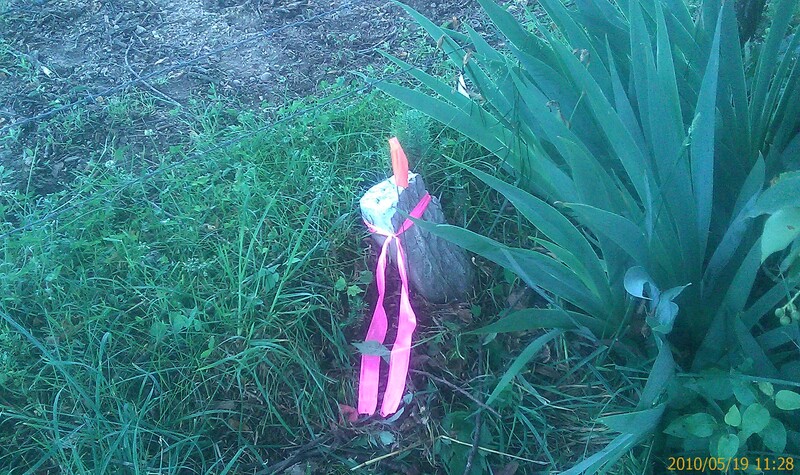 Question – I have a TCC monument (#249) on my property survey, is there a way I can get the GPS coordinates for that monument? p.s. Your website is fantastic for the non-professional. I have learned a lot. I am not familiar with “TCCC monuments.” Can you elaborate?